Money talks. And it's also a main reason employees walk. More than a third of employers expect to lose more workers this year, with 45% citing salary as the main reason behind the resignations, according to a new data from Glassdoor. "Salary is still clearly a sticking point," said Scott Dobroski from Glassdoor. "The salary expectations are still not meeting reality." Despite compensation being the top influencer during a job hunt, only one in 10 job postings include pay information, according to Dobroski. "There is a fear that giving a hard number can turn off some qualified candidates," he said. "Including a pay range is always a best practice." Many workers say they're unsatisfied with their salary and career advancement, which causes them to find new employment. 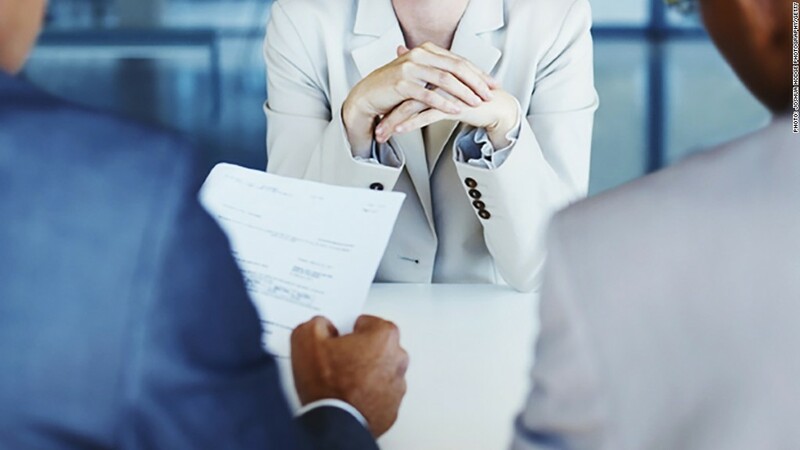 Nearly two out of five workers say they are currently or plan to look for a new job this year, according to a separate survey from Glassdoor. Related: I just quit my job. Should I take my 401(k) with me? Workers can get frustrated and end up feeling stuck when there aren't clear guidelines on how to earn more and advance their careers. "When you accept a job you know the pay, but what is not happening is a conversation about pay philosophy and how to get to the next pay bracket," noted Dobroski. Companies should clearly outline the pay and promotion process and any benchmarks that are tied to compensation, he added. This conversation should happen early and often in an employee's career. "When employees are more informed in the interview process, you will see better employees, higher retention and more productive and engaged workers." Industries where labor competition is stiff, including technology, health care and consulting, tend to be the most open about compensation and workplace procedures. Fields that are more heavily regulated, like non profits and academia, are often slightly behind when it comes to pay transparency, according to Dobroski. But the burden isn't totally on employers. Job candidates and current employees should do their research to know the fair market value of their position and be sure to ask very pointed question about not just the starting salary, but how pay advancement is determined.